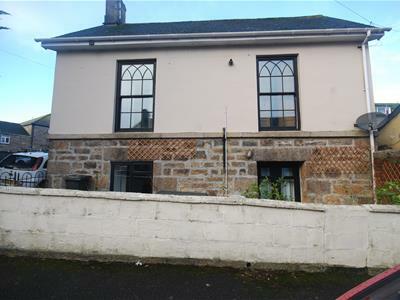 Believed to date back to the early 1800's is this well presented light and airy character two double bedroom house. Situated on the fringe of the town centre within close proximity to the local amenities, schools and leisure centre. This unique property is offered for sale in good order throughout and has many benefits including: double glazing, gas central heating, character features, reverse level and a patio garden. The accommodation comprises of an entrance vestibule with stairs leading to the lounge, kitchen and bathroom. On the ground floor are two double bedrooms. The master bedroom has doors leading onto the patio garden. 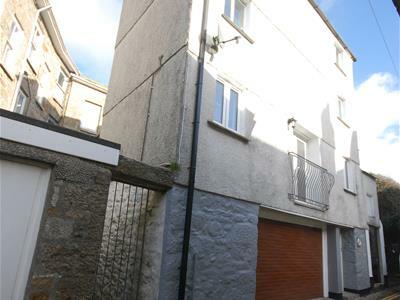 A mews style semi-detached town house situated within close proximity to the town centre. Arranged over 4 floors, the versatile accommodation comprises of a garage/workshop on the ground floor with access to the courtyard, lounge, kitchen/dining room on the first floor, bathroom and a bedroom on the second floor and the third floor has two further bedrooms, one of which has an en suite shower room. The property is offered in good decorative order throughout and benefits from a new kitchen and bathroom. The ancient market town of Penzance has a comprehensive range of facilities. The town is rich in history and the architecture in Chapel Street is famous for this as is the promenade and open air Jubilee Pool. Further leisure facilities are dotted around the town. From Penzance, the train and bus station provide services to the rest of the country. Situated in a residential area of the sought after village of Gulval. 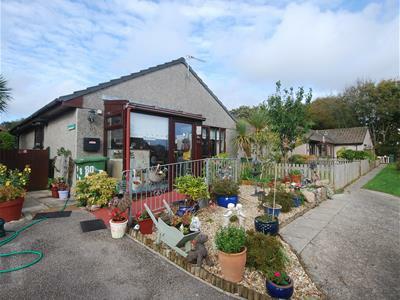 Set in a quiet cul-de-sac within close and level proximity to the shops and beach is this semi detached bungalow. The property has well proportioned light and airy accommodation and is offered for sale in good decorative order throughout. Accommodation comprises of: entrance porch, dining area, lounge, wet room and 2 double bedrooms. To the rear is an enclosed terraced garden which is mostly laid to lawn with some mature trees, shrubs and plants. To the front is a patio garden and a gradual ramp giving easy access. The drive offers ample off road parking. The ancient market town of Penzance has a comprehensive range of facilities including shops, hospital, primary and secondary schools and a college. The town is rich in history and the architecture in Chapel Street is famous for this as is the promenade and open air Jubilee Pool. Penzance train and bus station provide services to the rest of the country . 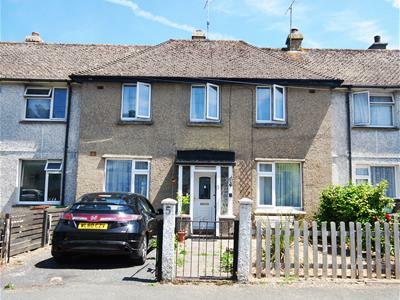 Situated in a popular area of similar houses is this 3 bedroom semi detached house. The property is arranged over 2 floors. On the ground floor is the lounge, kitchen, dining room, utility, WC and store room. On the first floor are 3 bedrooms and the family bathroom. To the front of the property is parking for 2 vehicles and to the rear a terraced garden with lawn and patio area. 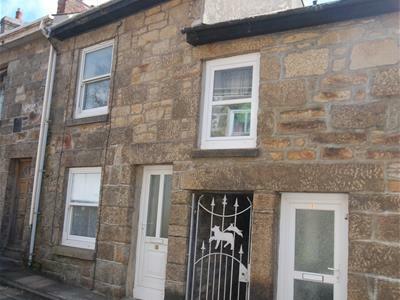 Penzance town centre is readily accessible and offers a range of amenities. The town is rich in history and the architecture in Chapel Street is famous for this as is the promenade and open air Jubilee Pool which is just a mile away from the property. From Penzance, the train and bus stations provide services to the rest of the country. Situated in a quiet cul-de-sac on the fringes of the sought after village of Ludgvan and just a short distance form the bus stop is this well presented 2 bedroom mid terrace bungalow which is offered with no forward chain. 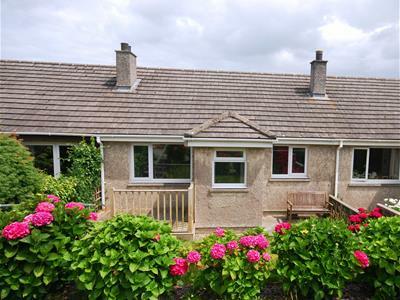 The accommodation comprises of: Entrance porch, lounge, kitchen, shower room, 2 bedrooms and a conservatory. 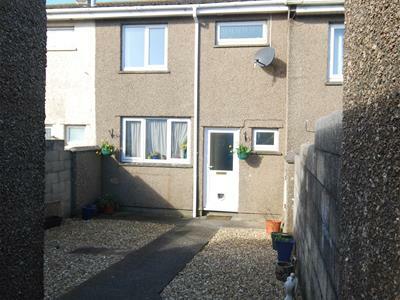 There are gardens to both the front and rear of the property and a detached garage. The property is double glazed and has electric night storage heating. Penzance has a comprehensive range of facilities including shopping facilities, hospital, primary and secondary schools and a college. This coastal town offers a sea link to the Isles of Scilly from the harbour and an air link is available from St. Just airport. The town is rich in history and the architecture in Chapel Street is famous for this as is the promenade and open air Jubilee Pool. Further leisure facilities are dotted around the town with bowling greens, tennis courts and wonderful parks close to the seafront and beach stretching between Penzance and Newlyn. From Penzance, the train and bus station provide services to the rest of the country. Situated in the middle of a terrace of 3 properties in a popular residential cul-de-sac in the village of Heamoor. 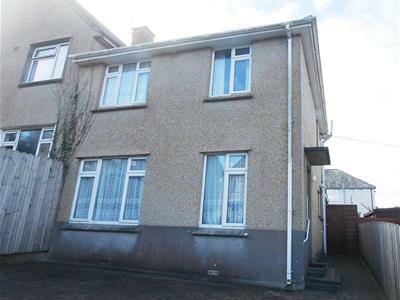 This well presented property offers spacious accommodation. On the ground floor is the kitchen and lounge/dining room which leads onto the enclosed paved garden and on the first floor are the 2 bedrooms and family bathroom. To the front of the property the garden is mostly lawn bordered by wood fencing. There is an allocated parking space for 1 vehicle immediately behind the garden gate. The village of Heamoor is situated on the outskirts of Penzance and has a good selection of facilities including a bakery, general store, public house and primary and secondary schools. The neighbouring town of Penzance offers a wider range of amenities including the main bus and railway to the rest of the Country. 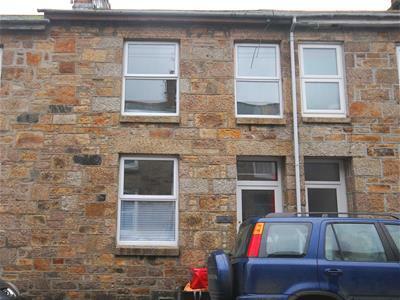 This well presented 3 bedroom terraced house is situated in the heart of the popular village of Trewellard which sits just 2 miles from the neighbouring town of St Just and 7 miles from Penzance. The property offers light and airy accommodation comprising of a kitchen/breakfast room, lounge and utility on the ground floor and the three bedrooms and family bathroom on the first floor. From the lounge, patio doors lead onto the lawned garden. There is also a patio garden and detached block built store/workshop. The cul de sac benefits from ample parking. Agents Note : This property has a section 157 agreement which restricts purchase to buyers who have lived in Cornwall for the past 3 years. A 2 bedroom town house arranged over 3 floors situated within close proximity to the town centre. 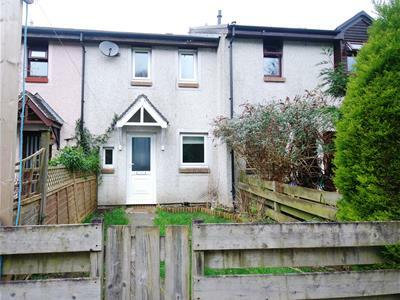 This well presented character property offers well proportioned accommodation comprising of a lounge, kitchen/dining room and a bathroom (with a sunken bath and shower over) on the ground floor. There is a basement which can be accessed via the kitchen or the rear courtyard and on the first floor 2 double bedrooms. To the rear of the property is an enclosed courtyard garden. The property is offered in good decorative order throughout and benefits from double glazed windows and gas central heating.